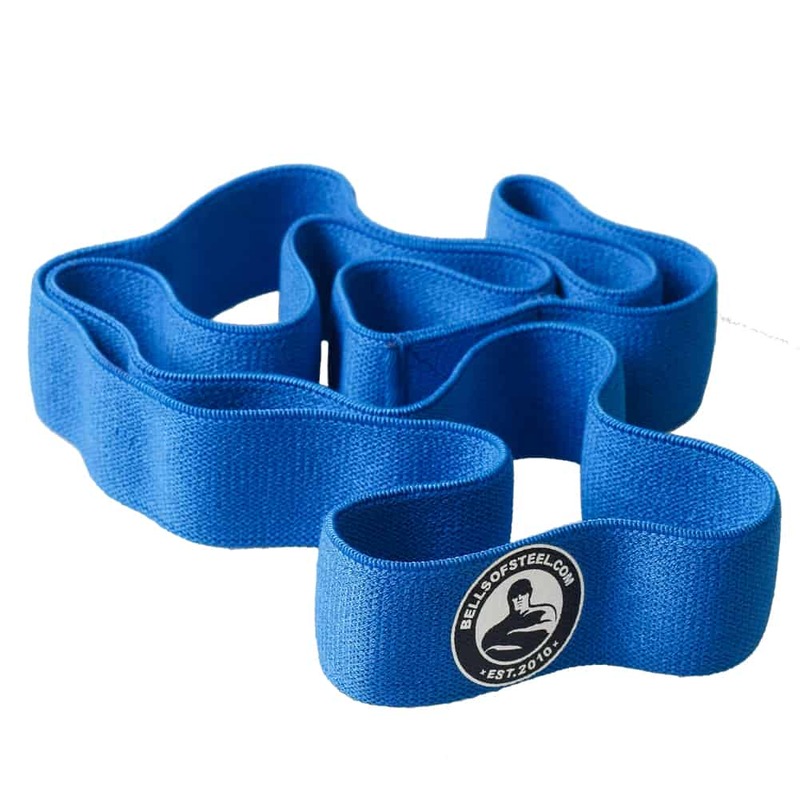 The LoopUp is a 41″ Cotton/Polyester/Latex band that assists you with pull-ups and other bodyweight movements. 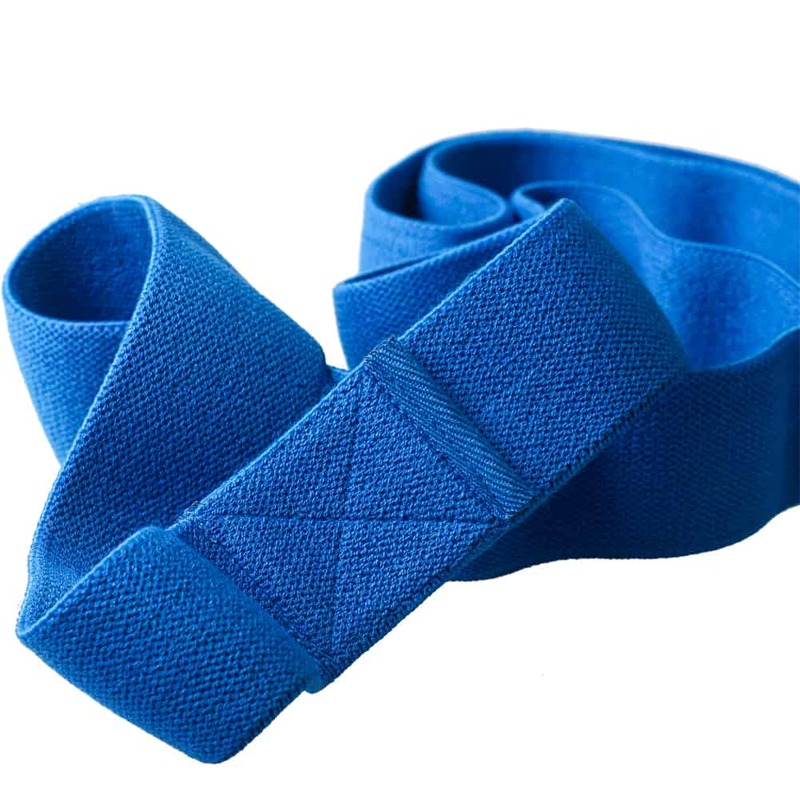 Pull Up Assist Band – The LoopUp takes your bodyweight training to the next level. Pull-ups, the double-edged sword. While well known as one of the best exercises for building muscle and strength in your upper body, you either can do them or you cannot, there is no try. So how can you progress from dangling noodle to superhero? The LoopUp of course! 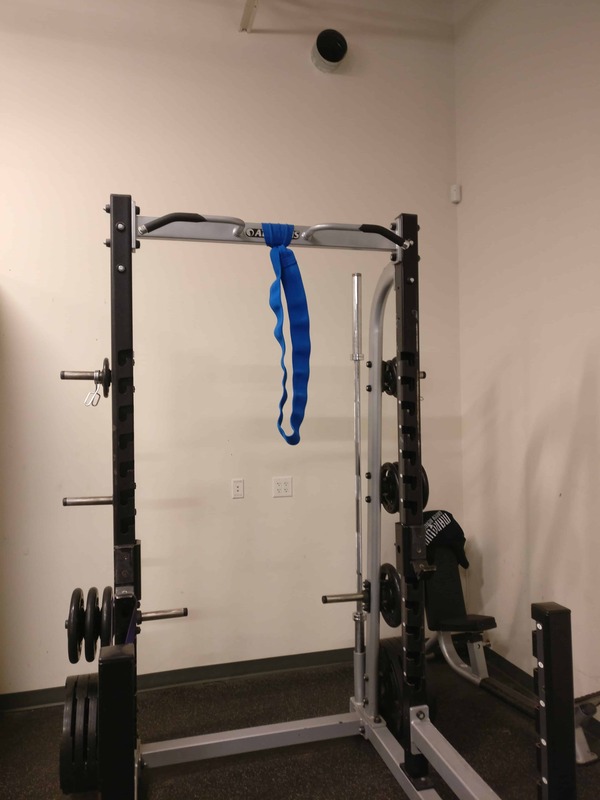 The LoopUp is a 41-inch proprietary blend of cotton, polyester and latex that wraps around any pull up bar to provide you with assistance to complete a chin up. 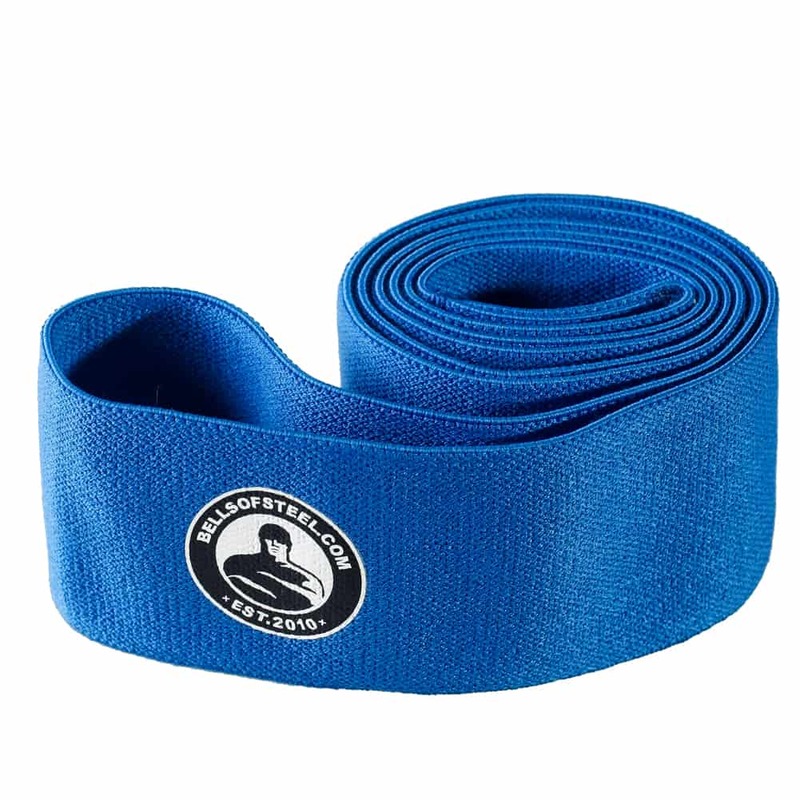 It comes in 2 sizes so you can progress from beginner to intermediate, to expert doing your own full-blown pull ups. 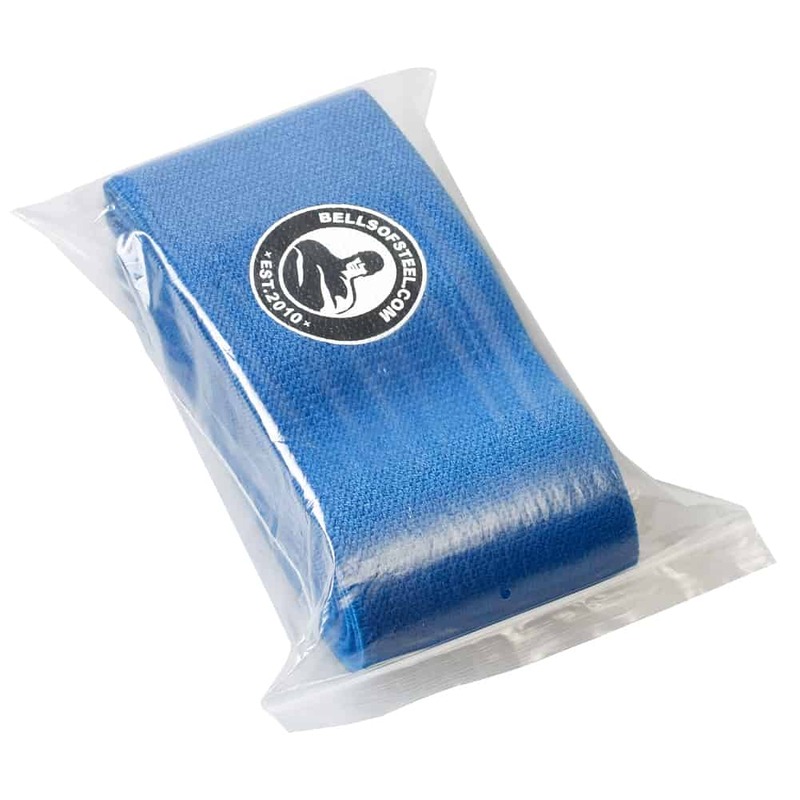 – Provides a smoother assistance and safer than full latex bands that can pinch your skin and even snap. 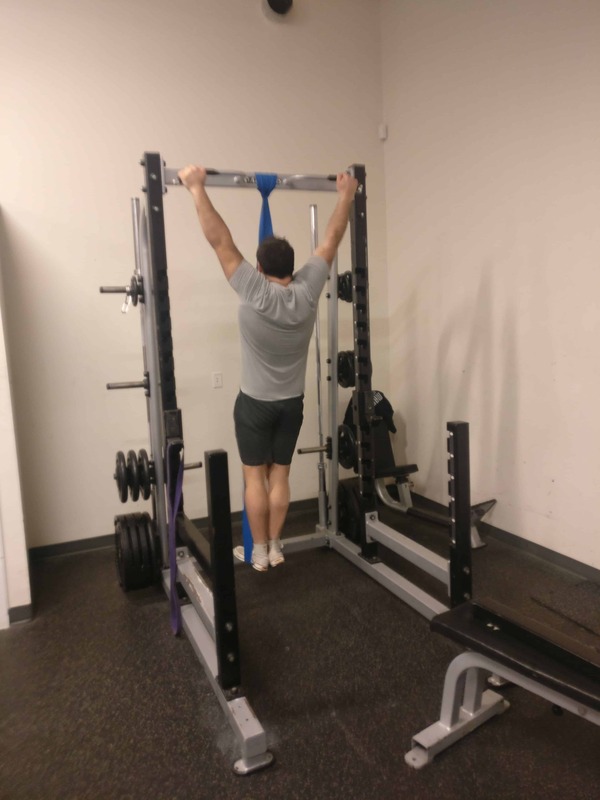 – Not just for pull ups, the LoopUp can help you master other bodyweight movements like dips, push-ups, glute ham raises and more. – Wrap underneath your hands and around your back when doing push-ups to create the ultimate chest workout. – Stand on it and put around your shoulders to do good mornings. – Stand on it and put around your shoulders for leg burning squats. – Wrap around your waist and have a partner hold it for resisted sprints. 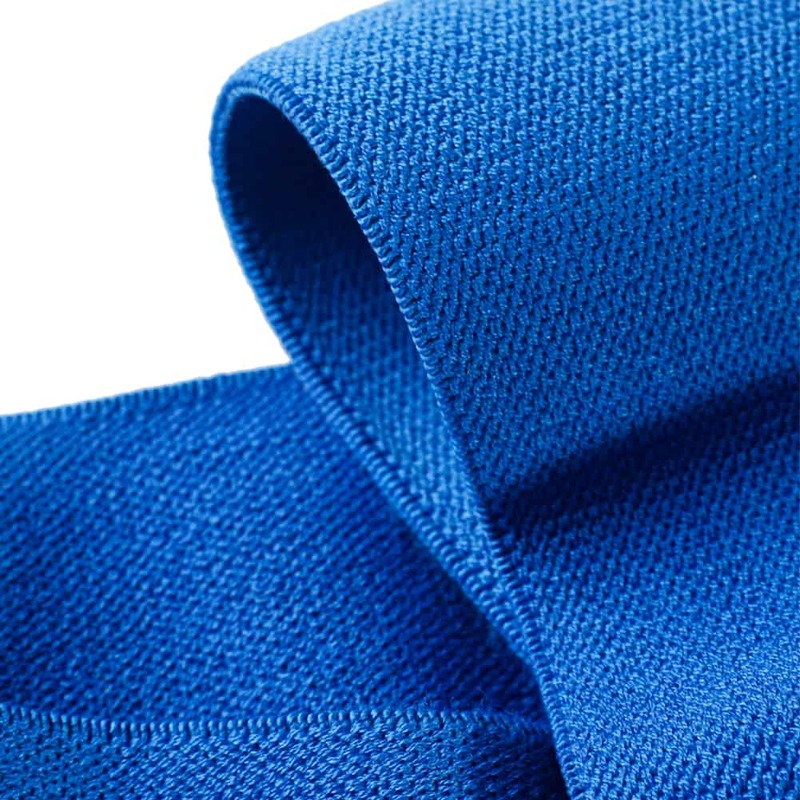 The LoopUp is 41″ long and 2 inch and 3 inch width.